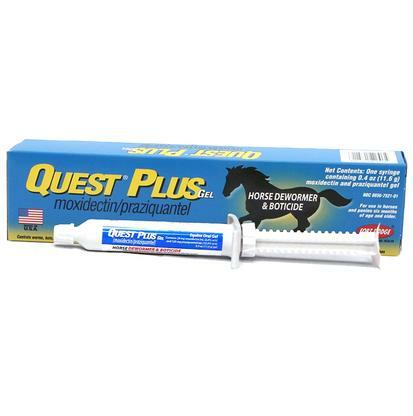 Protect your animals with a daily de-wormer that gets added to their daily grain ration. Is considered safe for horses of all ages and reproductive status, including foals, mares and stallions. Effective against a wide range of parasites and kills Strongylus vulgaris larvae before they can damage the vital organs or grow to adulthood and produce eggs that contaminate pastures. Delivers 2.11% pyrantel tartrate. Broad spectrum de-wormer that uses 22.7% oxibendazole as its active ingredient. Is for the control and removal of threadworms, large and small strongyles, pinworms, and roundworms. 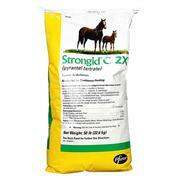 Considered safe for foals, pregnant mares, and breeding stock. Paralysis and eliminates parasites and bots. Safe for use in horses and ponies over six months. 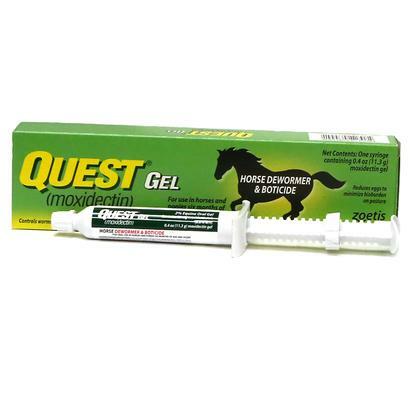 Easy to use gel in an oral syringe containing 2% moxidectin. Permits parasite and bot control with only four treatments per year, delays reappearance of strongyle eggs for 84 days, and kills small strongyles in the encysted state with a single dose. Is approved for the removal and control of large strongyles, small strongyles, encysted cyathostomes; Ascarids, pinworms, hairworms, largemouth stomach worms, stomach bots and tapeworms. 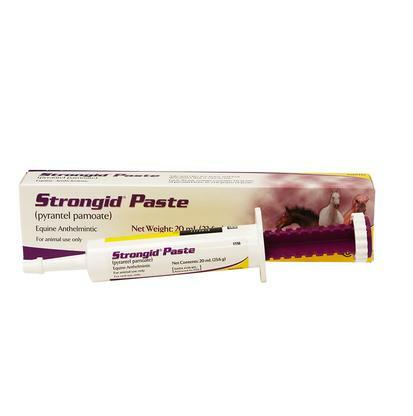 For use in horses and foals for the removal and control of mature infections of large strongyles, small strongyles, pinworms and large roundworms.Equine wormer that removes and controls resistant small strongyles, bloodworms, large roundworms, and pinworms. Contains 3.6 grams pyrantel pamoate in each easy to use oral syringe. 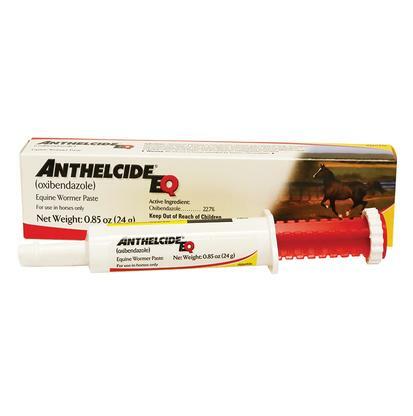 This is a safe and effective de-wormer that can be used for foals, breeding stallions, and pregnant mares. 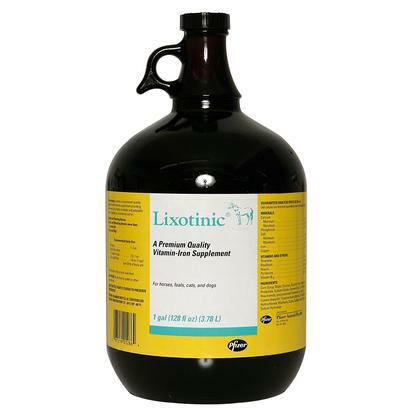 Zoetis Lixotinic Liquid 1 gal. This vitamin and mineral supplement contains iron, copper, five B-complex vitamins and liver paste, which furnishes essential amino acids. Provides nutrients to help correct stress-induced deficiencies.Can be administered to horses orally or by adding to feed. Comes in a one gallon bottle. Reduce the buildup of parasite eggs with a daily feed treatment. Provides daily dose of 2.11% pyrantel tartrate into the gastrointestinal tract. Effective against large and small strongyles, ascarids, and pinworms. 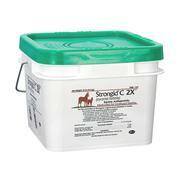 Safe for pregnant mares and foals. To be used as a top dressing to daily grain feeding.